In the new Windows Server 2015 ( Windows Server Technical Preview )there are a lot of new features an not all are clear what they are doing. I call it here Windows server 2015 there is currently no indication that the server 10 will be named 2015 but as the product will come in 2015 it will make sense that it will be called Windows server 2015. But what is change is underwater. 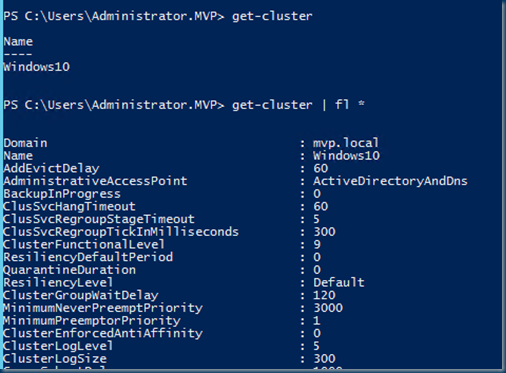 when we do a Get-cluster | fl * We get a list of all the cluster property’s that can be set. There are a lot of new options but one option is gone RootMemoryReserved is not longer available. cluster environment variable RootMemoryReserved was introduced to ensure that clustered VM hosts have a minimum amount of physical memory reserve for the host. The RootMemoryReserved is by default set at 512 MB. This should be sufficient for the host VM that is not performing any operation other than manage the VMs. So it is no longer there.! But now what is new. These options where there in 2008 but removed in 2012 and now they are back. Controls the amount of time, in seconds, that a node waits on other nodes in a membership stage before deciding that they have failed. Controls the interval of time, in milliseconds, that the membership algorithm waits between issuances of periodic membership messages. 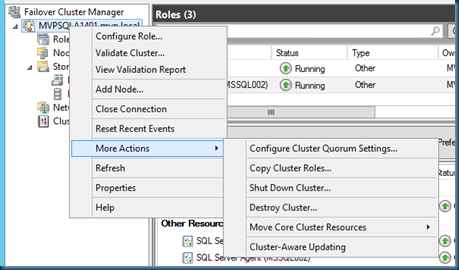 Upgrading a Hyper-V or Scale-Out File Server cluster from Windows Server 2012 R2 to Windows Server Technical Preview no longer requires downtime. 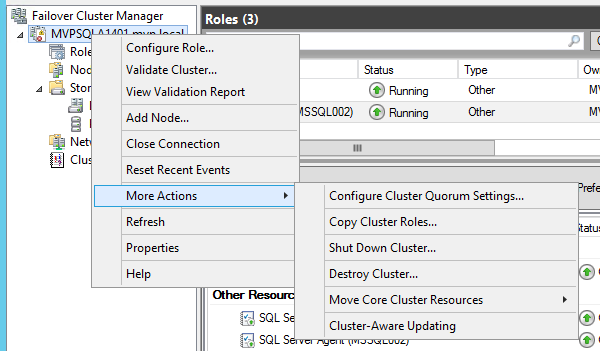 The cluster will continue to function at a Windows Server 2012 R2 level until all of the nodes in the cluster are running Windows Server Technical Preview. 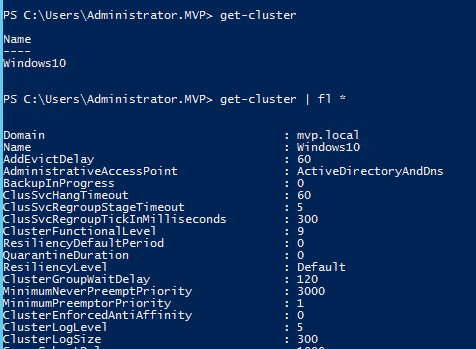 The cluster functional level is upgraded to Windows Server Technical Preview by using the Windows PowerShell cmdlt Update-ClusterFunctionalLevel. Specifies the amount of time groups will wait for their default or preferred owner node to come up during cluster cold start, before the groups are moved to another node. Specifies the maximum number of seconds a node is allowed to spend arbitrating for the quorum resource in a cluster. Describes the length of time a request from a node with a cluster state update will wait for replies from the other healthy nodes before the request times out. 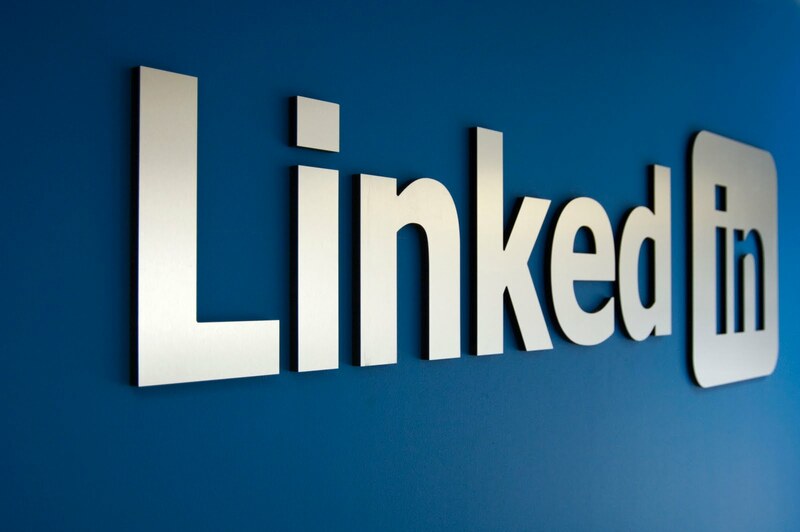 Any nodes that do not reply within the request time out period will be removed from active membership in the cluster. The following table summarizes the attributes of the RequestReplyTimeout property. Queries that can be used to export resource type specific logs. There a fresh new options and currently not well documented or <NDA> but I’m sure when the server product is right a lot more new features will be made public.